We can’t see you, but we’re going to go ahead and guess you didn’t raise your hand. It’s okay, we didn’t either. That's the reality of these soft, wispy strands—they pretty much do what they want. Baby hair: something every curly-haired girl is born with. The beauty in textured hair lies in its versatility. Whether you’re in the mood to let your curls roam free or you’re more into straight hair, the choice is yours. Allow your baby hairs to work for you, not against you. Although these little curly-cues can be get a tad tricky sometimes, especially if you have naturally tight, defined curls and you're doing all that you can to straighten and smooth them down. If you’re unaware of how to style your baby hair, we’ve put together some steps to help. Keep reading to figure out exactly how to do and embrace them. Just watch, your baby hair has never looked better. Step 1: Water them down. Baby hairs need to be completely wet in order to style them. This doesn’t mean you have to do a full shampoo every time you want to style your fine hairs, but instead just reach for a mist bottle and spritz along your hairline to dampen the strands (a good splash works too). Step 2: Use hot tools. Once your baby hairs are wet, secure a hold on them with your index and middle fingers and begin the blow-drying process. Begin to pull the fine hairs approximately one or two inches from the scalp and dry them with heat for three seconds. Then blast them with cool air for three seconds. Alternating between hot and cool will help protect frail hairs from burning. Remember that baby hairs at the front of your head dry quickly, so be careful not to overdry them! Step 3: Set the strands. 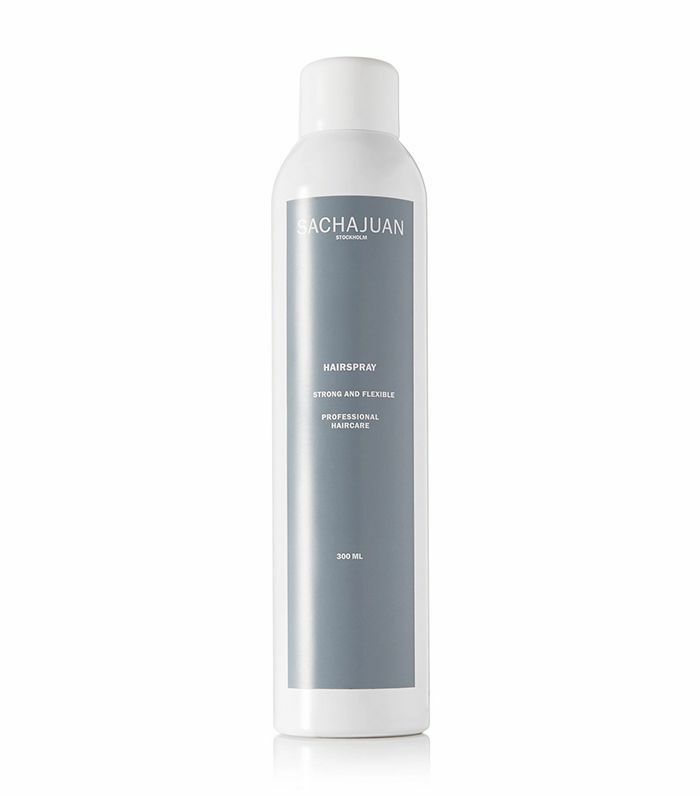 Grab a toothbrush and mist the bristles with a medium- to firm-hold hair spray, like Sachajuan Strong & Flexible Hairspray ($35) that provides a secure hold without the feel or look of product buildup, then gently brush over the baby hairs along the hairline and into place. 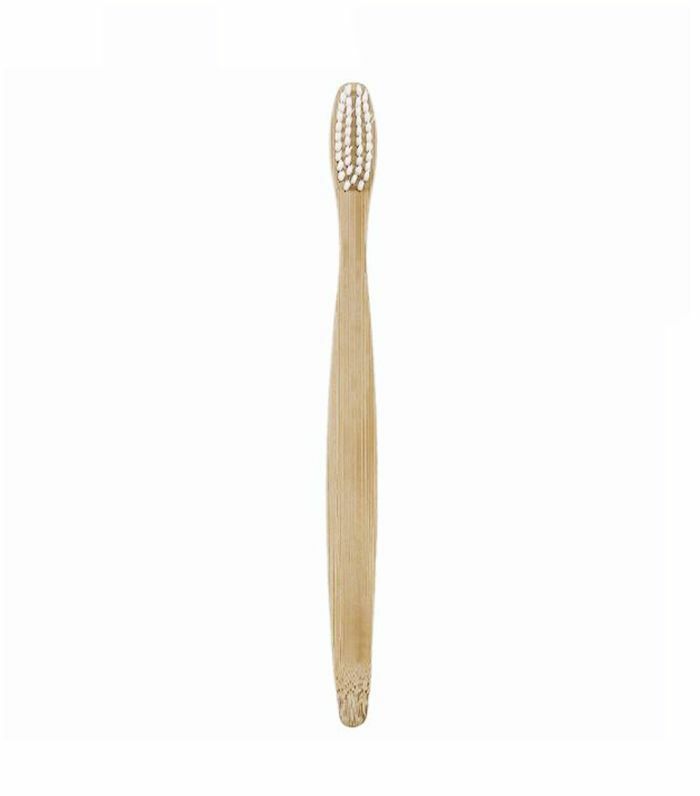 If you don’t want to buy another toothbrush, grab a tissue instead. Spritz a folded tissue with a small amount of hair spray and slide it across your hairline, smoothing down any stubborn baby hairs along the way. 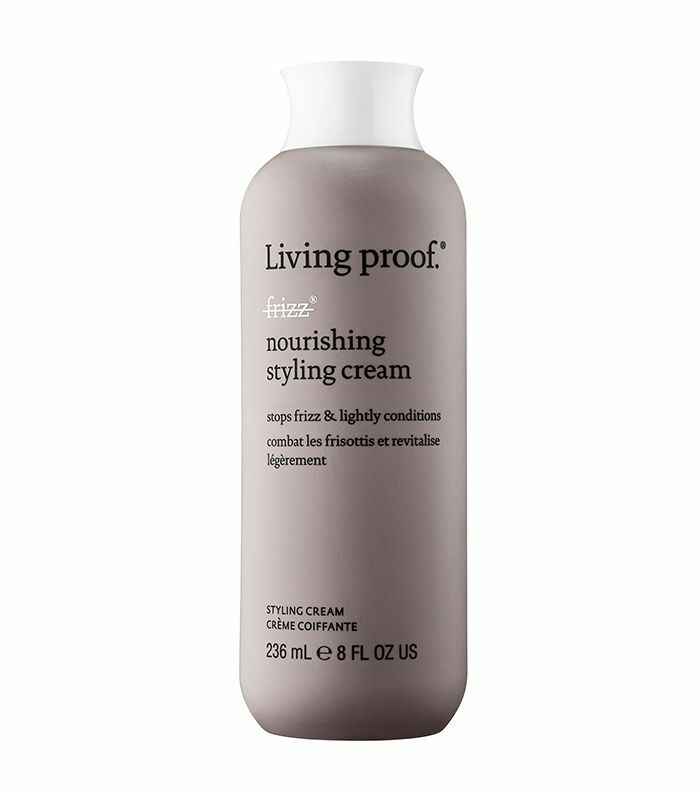 And if you are not a fan of hair spray, you can opt out for a styling cream like Living Proof’s No Frizz Nourishing Styling Cream ($38) instead. You can apply the cream with your fingertips or put a dab of it onto a toothbrush to smooth over flyaways. Style your baby hair with undone with messy locks that are loosely tied in a braid, bun, or ponytail. A messy braid will allow you to twist and conceal stray baby hairs without having to use any products—the wispy hairs instead will just look like a part of the style. A half-up style is also another perfect way to rock them. Rihanna’s baby hairs look amazing slicked down and paired with a high pony. To preserve staying power, tie your hair down with a silk scarf beforehand. From styling creams to pomades, scroll through to find the best products for baby hairs. Styling products from the Sachajuan line are meant to delicately build up the strength of your stands, so you won’t overdo it or weigh hair down. This is especially important for applying product to these fine strands around your face. 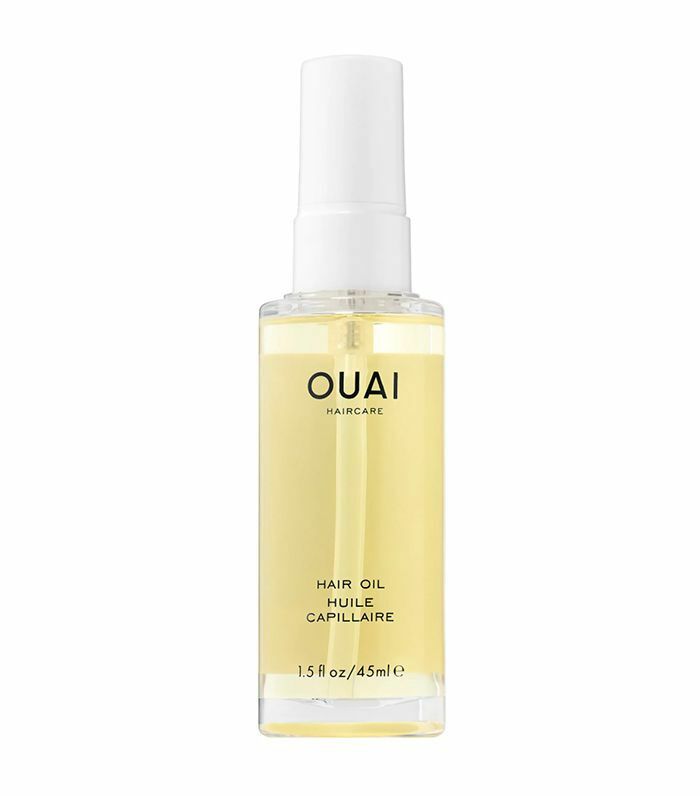 While hair is wet, applying just a touch of hair oil can help reduce frizz and flyaways while nourishing strands. 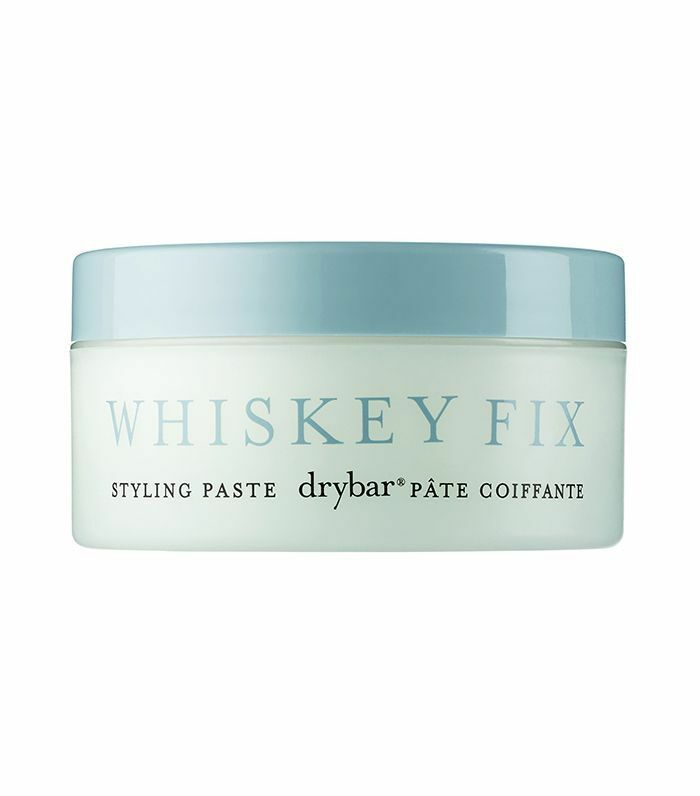 For a fix that’s a bit more potent, just dab a bit of styling paste to smooth down strands. A frizz-reducing styling cream can be good to work through your entire mane, paying special attention to the finer baby hairs that frame your face. Next: According to the curly hair community, these are the very best products for naturally textured hair. This story was originally published on August 12, 2015, and has since been updated.